Holidays and celebrations are some of the best times to gather with family to create lifelong memories, and families around the world cherish many traditions together. Here are a few of these traditions from holidays around the world. 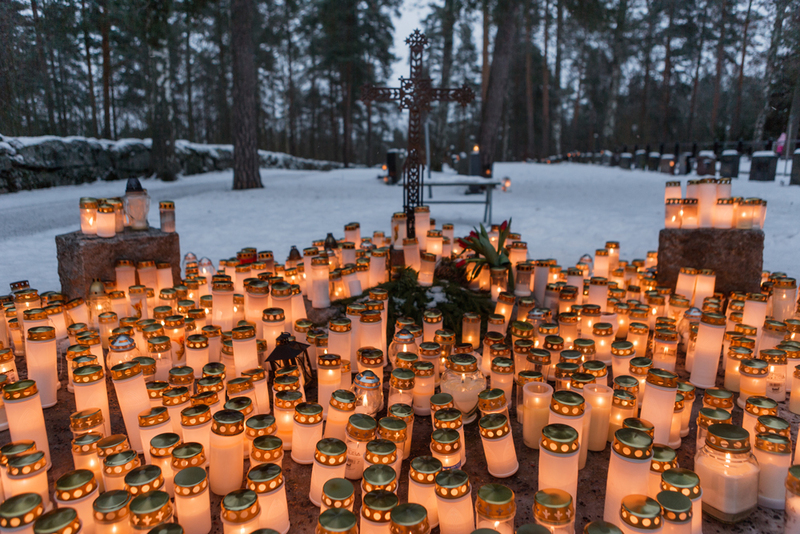 On Christmas Eve in Finland, families place a single lit candle in the snow next to the graves of their loved ones. The candles are a symbol of resurrection and a reminder that ancestors will live again. In this way, Christmas in Finland is a family-centered holiday. It is a time of remembrance and peace. 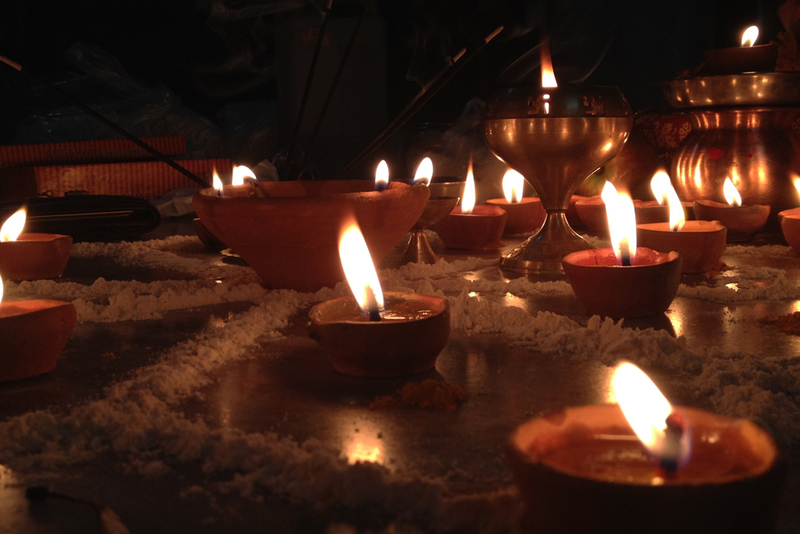 The Diwali Festival of Lights is a five-day festival celebrated in autumn by Hindus, Sikhs, and Jains worldwide. Although the holiday is celebrated around the world, it holds a different meaning and significance for each of the regions and religions that practice it. For some, it is a celebration of the return of Lord Rama after his exile. Others relate the holiday to the goddess of prosperity and wealth, Lakshmi, and still others celebrate the triumph of Lord Vishnu over the demon king Bali. Despite the differences, there is one common symbolism to the holiday—Diwali symbolizes the triumph of good over evil and light over darkness. Families celebrate by illuminating their homes using clay or oil lamps and creating intricate designs made from rice or flour in front of doorways or shrines. Eid Al-Fitr, meaning “Festival of Breaking the Fast,” is a three-day celebration observed by Muslims worldwide. With Eid Al-Fitr, Muslims celebrate the end of Ramadan, a 30-day dawn-to-sunset fast. On the first day of Eid Al-Fitr, the community gathers for prayer and a sermon. After this gathering, families and friends join together for breakfast, the first meal in a month eaten during the daylight. People give gifts to children, donate to charities, visit family, and honor their ancestors at cemeteries. 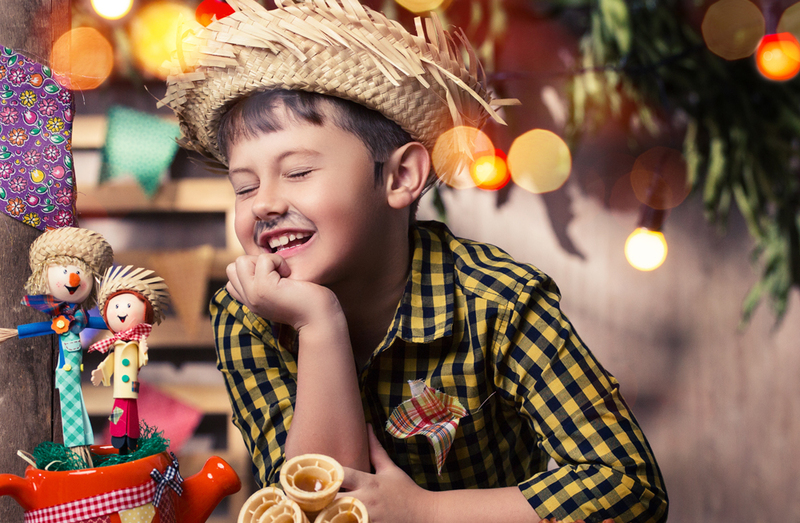 Festa Junina is celebrated in Brazil on June 24 to mark the end of the summer and the beginning of the harvest season. It originated as a Catholic holiday and celebrates three Catholic saints: Saint Anthony, Saint John, and Saint Peter. Families celebrate Festa Junina by dressing in rural, harvest-themed clothes and building bonfires in the street in front of their homes. As June is a colder month, the bonfires help establish a warm area for the community to gather. In Brazil, most corn is harvested in June; because of this harvest, much of the food eaten during Festa Junina is made with corn. Maslenitsa is a Slavic holiday that is celebrated right before the Great Lent in March. Also called Pancake Week, Maslenitsa is a weeklong holiday in which the Russian people eat blinis, thin pancakes covered in toppings that can range from sweet to savory. Blinis represent the sun with their circular shape and warmth and usher in a welcome end to winter. The week of Maslenitsa also includes snowball fights, family gatherings, and community events. 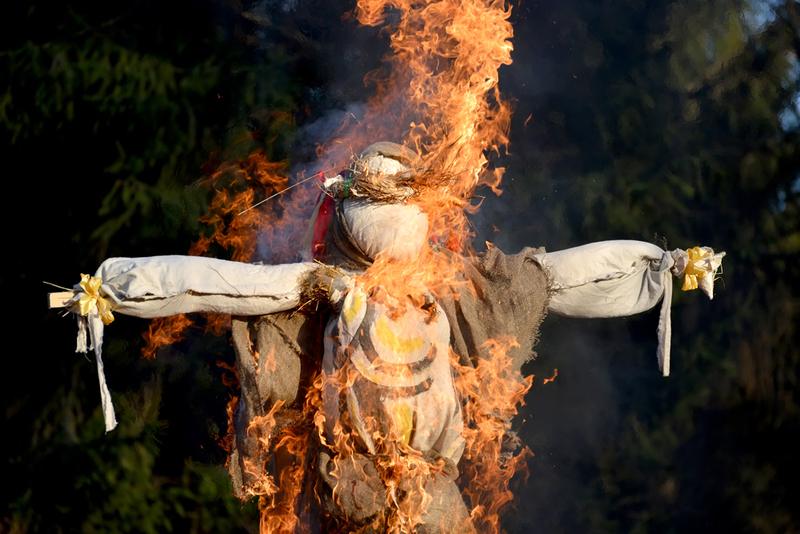 At the end of the week, it is traditional to burn a straw effigy, “Lady Maslenitsa,” that represents the winter season. On December 5, the eve of Saint Nicholas Day, Dutch children are told that Sinterklaas comes to Holland all the way from Spain to deliver toys. Sinterklaas, according to tradition, leaves his steamboat at a port and rides through the town on a white horse. His helpers, all called Piet, help him deliver presents to the children who have been good. Naughty children, by contrast, are said to be taken to Spain for a year to learn to be nice. 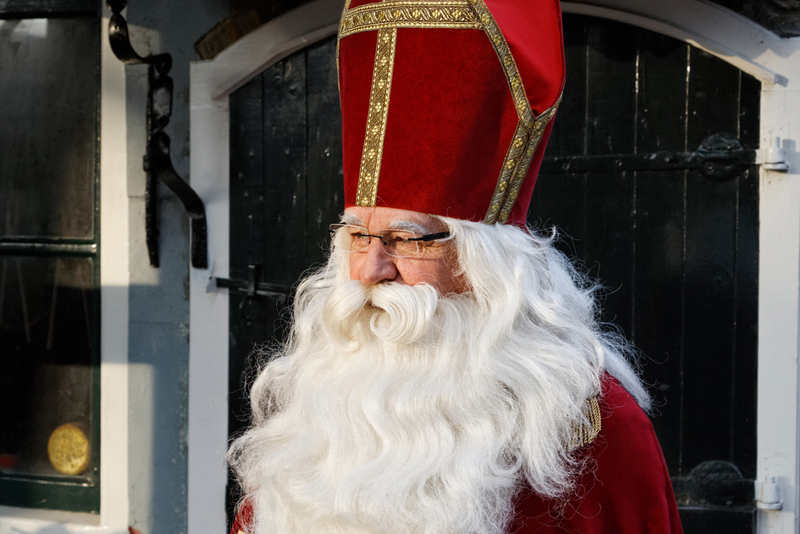 St. Nicholas Eve and Christmas are separate holidays in Holland. Christmas Day, known as Eerste Kerstdag, is a more reverent and family-centered holiday, with family meals, church services, and Christmas stories. Tu B’shevat is a tradition celebrated by Jews on the 15th day of the month of Shevat (January or February, depending on the Hebrew calendar). Its purpose is to celebrate the end of the rainy season and to emphasize the responsibility to care for and nurture the earth. 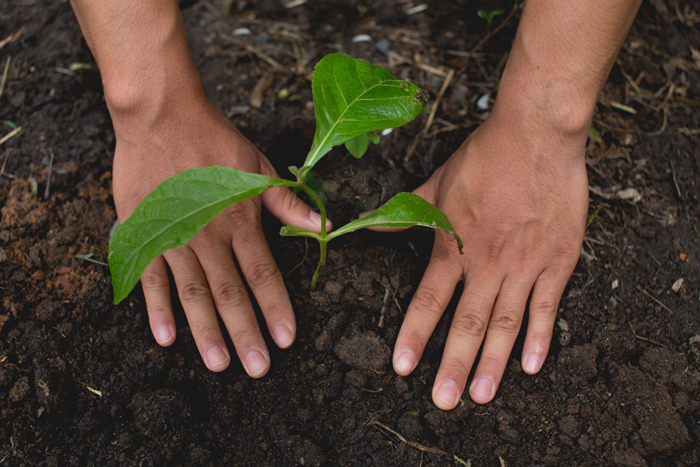 People plant trees, eat fruit, and celebrate the beauty and magnificence of our planet. China’s Qingming festival is a time for families to honor their ancestors and celebrate the beginning of spring. The holiday is also called “Tomb Sweeping day” or “Pure Brightness”—the literal English translation—and usually falls between April 4 and 6. 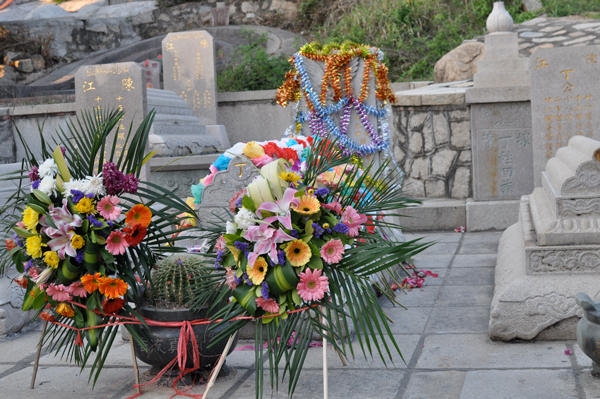 As the name suggests, the Qingming festival is a time for families to show reverence for their ancestors by visiting, cleaning, and repairing their ancestors’ tombs; sometimes, families also leave wreaths or food offerings in front of the tombs. Qingming is also a celebration of rebirth and the beginning of spring. During Qingming, people often fly kites or colored lanterns, participate in sports, or simply spend time outside to enjoy the new greenery and blossoms of spring. What Holidays Will You Celebrate This Year? The holidays we celebrate and traditions we practice are a significant part of what binds our families and cultures. What holidays from around the world does your family celebrate, and what are your family’s unique traditions? The FamilySearch Memories App can help you record your family traditions as you are celebrating. Create a deeper bond with your past, present, and future family by preserving your family traditions from holidays around the world.